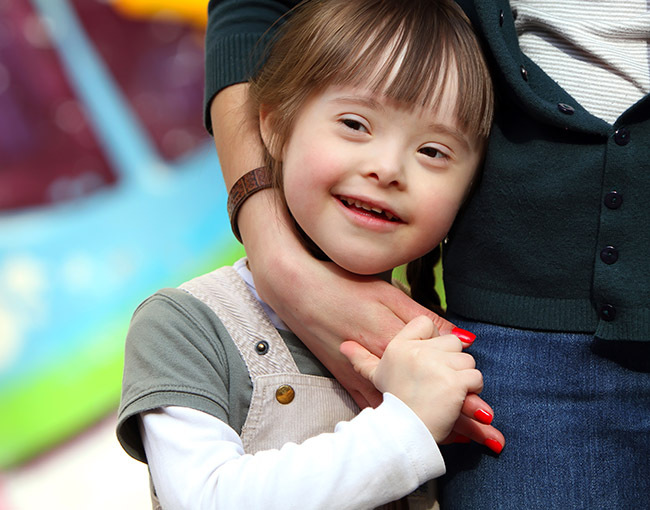 A special needs trust is a statutory legal vehicle, created under federal law, that is meant to provide benefits, by means of a trust, to a beneficiary who would otherwise lose eligibility for public assistance. The purpose of the trust is to provide for supplemental needs of a disabled beneficiary – in other words, needs that are not covered by an individual’s existing public assistance benefits. There are two types of special needs trusts under the statute, private special needs trusts (42 USC 1396p(d)(4)(A)) and pooled special needs trusts (42 USC 1396p(d)(4)(C)). Both types of trusts are for the sole benefit of the beneficiary and must contain a payback clause to reimburse the state, as first payee, for Medicaid benefits paid during the lifetime of the beneficiary to the extent that there are any remaining funds in the trust account. A private special needs trust or a D4A may be established for disabled beneficiary, under age 65 by either a parent, grandparent, legal guardian or the court, while a pooled special needs trust account may be established for an individual of any age, by the individual him or herself, a parent, grandparent, legal guardian or the court. A private special needs trust may be managed and administered by a private trustee and a pooled special needs trust must be managed and administered by a not for profit corporation. What can I buy with my trust funds?